Start taking classes at Motherhood Center and other studios! 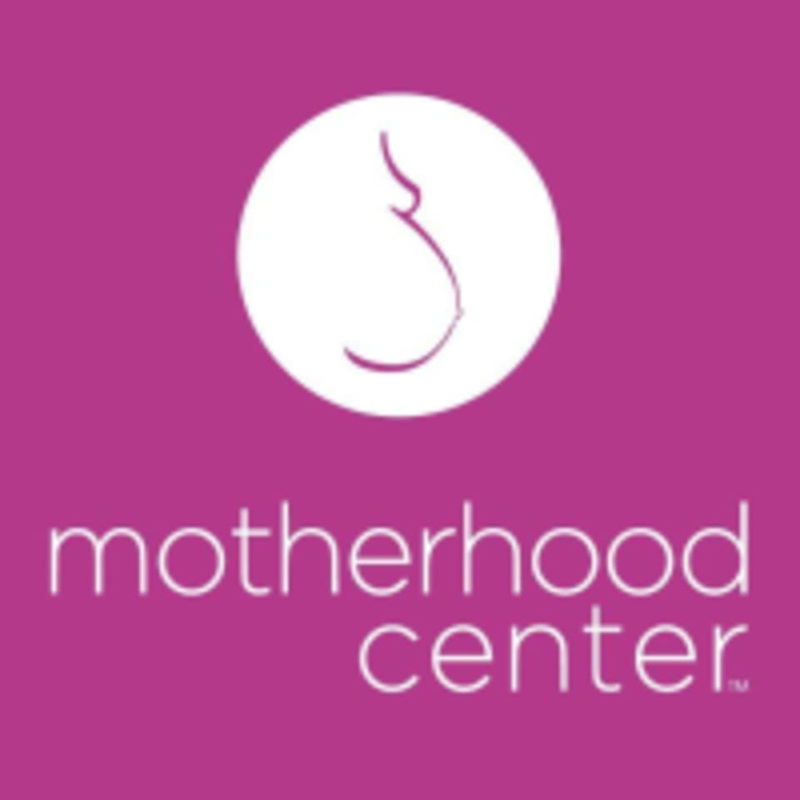 The Motherhood Center is a prenatal yoga and fitness studio in Houston that provides a variety of classes for all stages of motherhood. Yoga is proven to reduce stress by lowering levels of cortisol in the body, boost immune function and levels of "feel good" chemicals in the brain and balance the body by reducing the body's level of inflammation. If you are attending a class for the first time please arrive at least 15 minutes early. Yoga mats are available for rent for $2, but if you have your own you are welcome to bring it! Instructor is amazing!! So nice and a great workout! It was an hour of yoga stretching and it felt great. Instructor was very positive, kind, and attentive. She is excellent. She switches every class up so it isn’t monotonous. Excellent. She has great energy. The most amazing instructor! Makes it a great work out and fun! Great instructor! I liked how we did breath work and a slow flow. Perfect for loosening up my tight back and neck! Best yoga instructor Ive taken at this location! Prenatal fitness was great but the music is awful. Please play something more upbeat and current!